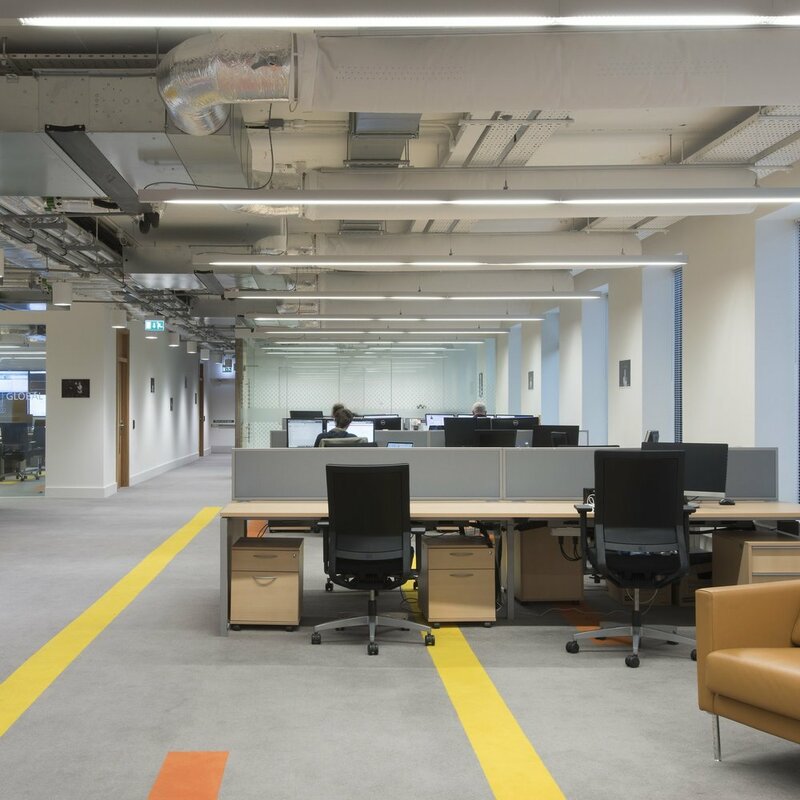 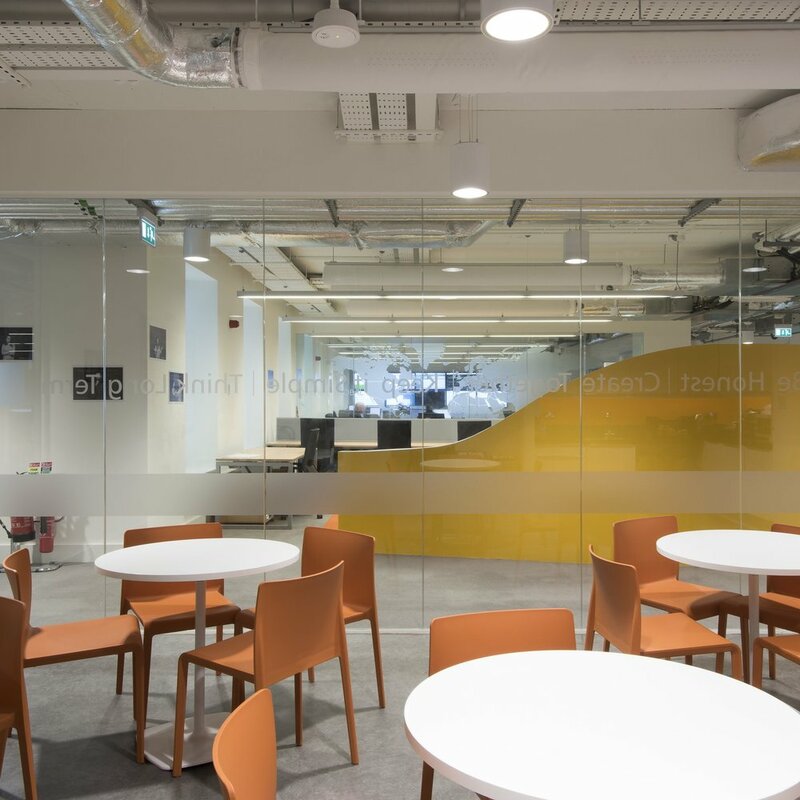 Additional office space has been created, following expansion at the National Lottery Head Office in Dublin. 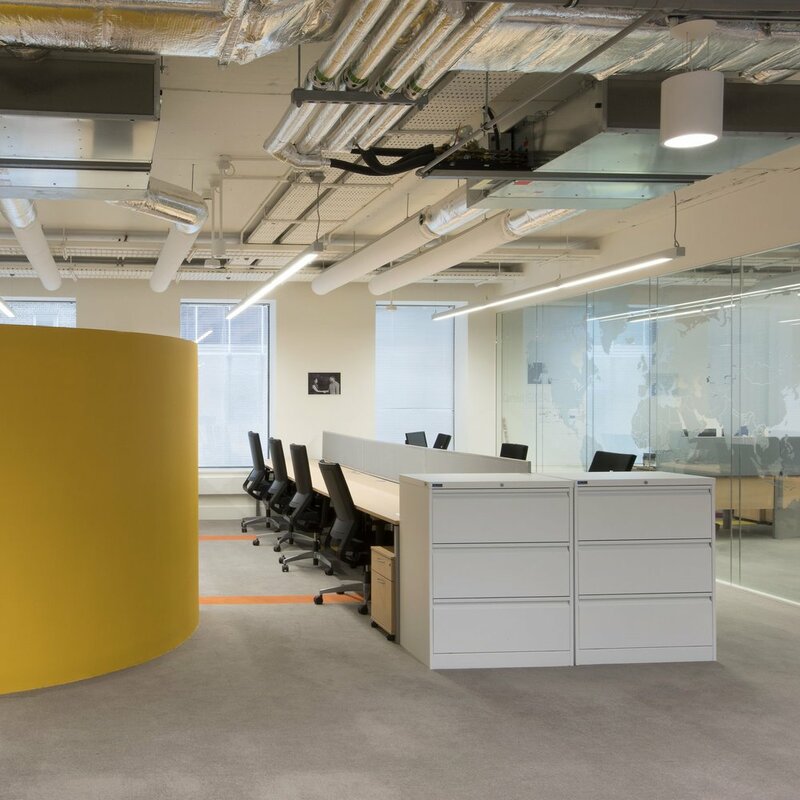 The new office space has been designed for increased flexibility of use, while maintaining the standard of the head office facilities. 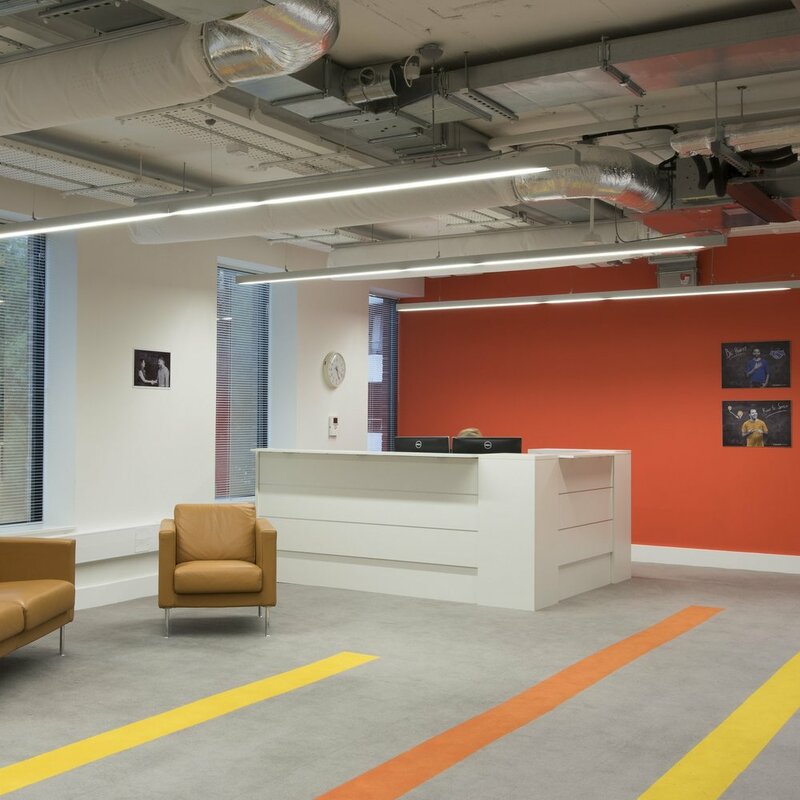 Natural light and openness engender a collaborative workplace environment, suited to the progressive culture of the National Lottery.